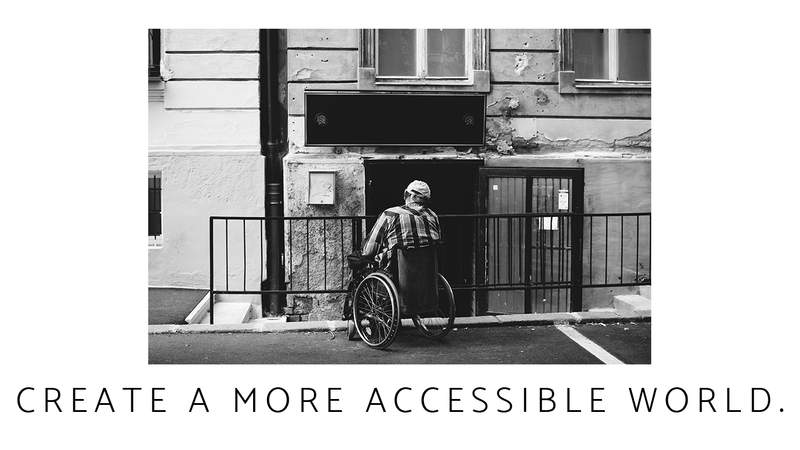 ADA Accessibility Experts - Meeting the Challenge, Inc.
Meeting the Challenge is an accessibility compliance consulting firm that serves individuals and organizations with rights and responsibilities for compliance with federal disability rights laws. Meeting The Challenge has the broad-based knowledge, resources, and affiliate network to provide clients with solutions to solve their disability law compliance challenges and increase access for people with disabilities. Do you need to create a self-evaluation and transition plan? We can help with that. Have you received a letter from the Department of Justice about your ADA compliance? Our experts can help. Are you being threatened with an ADA lawsuit? Let our team assist you in becoming compliant.